I'm currently trying to intergrate our CRM with JotForm and it's saying that the KeyApp that I've provided is a wrong code. Please try generating a new API key as shown on this guide and try again. Wouldn't it generate the say KeyApp? Why would I need to generate a new one? Blessed, Successful & Productive Day! I will see you at the TOP. is covered by the Electronic Communications Privacy Act 18 U.S.C. error, please notify the sender and erase this e-mail message immediately. Gramm-Leach-Bliley Act 15 USC, Subchapter I, Sec. 6801-6809.
message or any attachments, which arise as a result of e-mail transmission. If verification is required, please request a hard-copy version. We just wanted to ensure that you have place valid/active API Key from your InfusionSoft account. Can you do that please? You only have to provide 2 info from your Infusion account. The first box requires the appname, e.g. 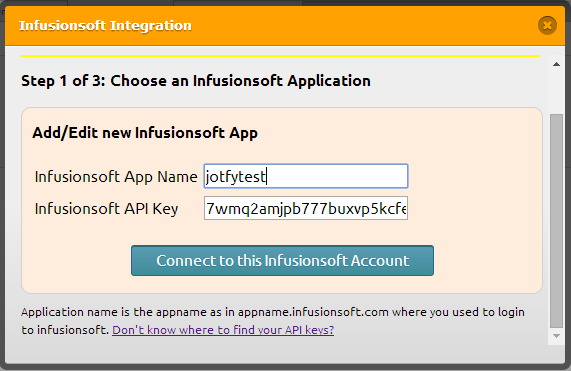 this is taken from your app URL (appname.infusionsoft.com) then enter the API Key on the second box. If it is still not working, let us know here so we can check and assist you further. 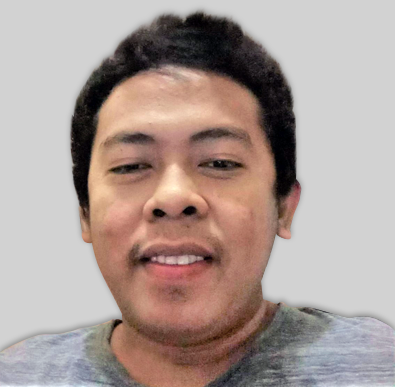 I have reset my API and re-entered my URL and still not working. Grateful for a solution for this..